30.08.2017 (Hvino News). In Telavi (Kakheti) "Coordination Staff of Vintage 2017" was opened. 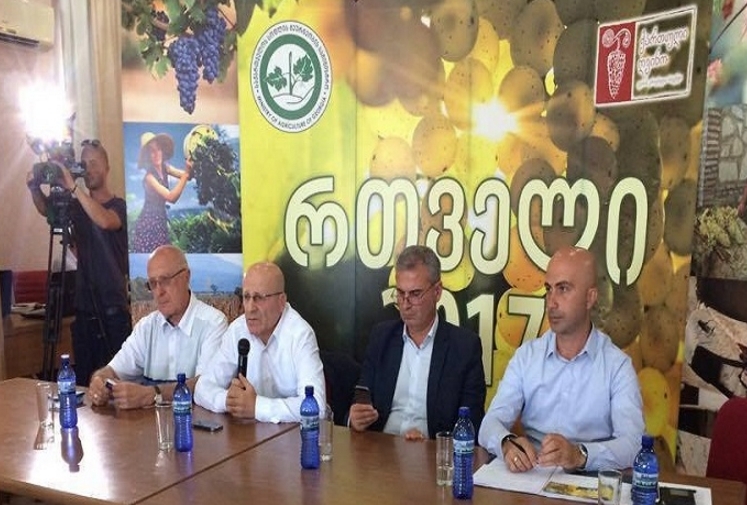 The opening was attended by the deputy ministers of agriculture Iuri Nozadze and Revaz Asatiani, the head of National Wine Agency Giorgi Samanishvili, state representative in Kakheti Region – Governor Irakli Kadagishvili and representatives of municipalities and wine companies. 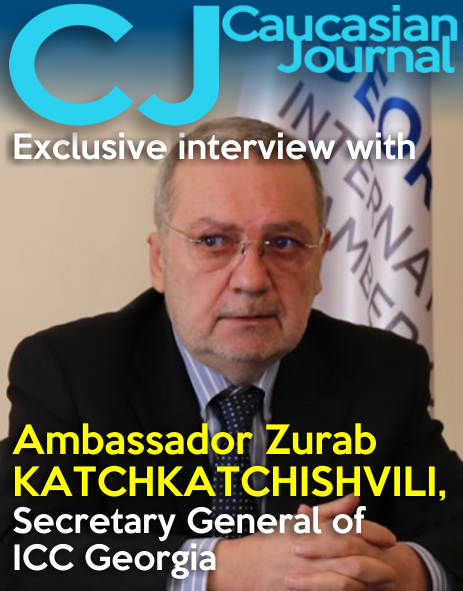 “Taking into consideration the current conjuncture of the wine industry, there is no need to issue a subsidy on the grapes in Kakheti region this year. In recent years, the stable wine export has increased the interest of the private sector in buying grapes. 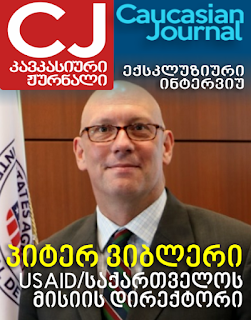 This year, viticulturist will not have problems with the delivery of grapes", - stated Iuri Nozadze. 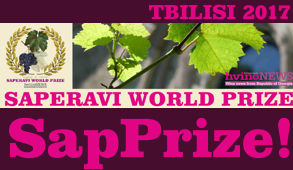 "Vintage Coordination Staff" is organized by National Wine Agency, Ministries of Agriculture, Economy and Sustainable Development and Internal Affairs, NAPR Agricultural Project Management Agency and representatives of local (Kakheti, Racha-Lechkhumi, Svaneti Regions) governments. 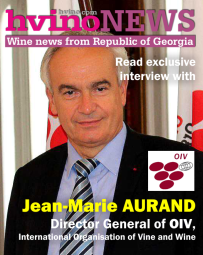 The staff is lead by the head of National Wine Agency Giorgi Samanishvili. According to his information, due to the governmental decree on the "Vintage 2017 Supporting Measures", wine companies that purchase 1 kg of grapes for the production of brandy spirit and concentrated sweet of grapes for 70 Tetri will receive compensation of 35 Tetri from the state. 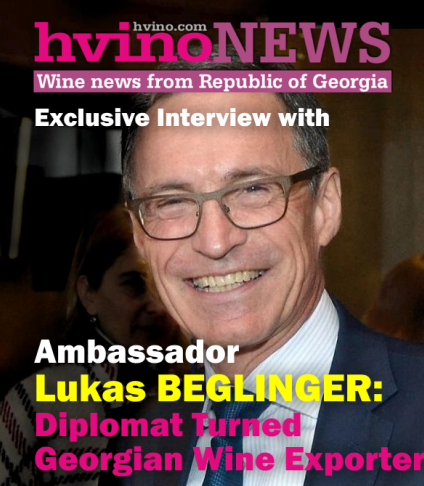 According to Giorgi Samanishvili, within the frame of vintage 2017, grapes will be delivered in up to 100 wine factories and 10 of them have already registered at Vintage Coordination Staff. The members of the meeting discussed the procedures and activities envisaged by the governmental decree on the "Vintage 2017 Supporting Measures", which should ensure the organization of the vintage process. Hot line - 1501 will work 24 hours. 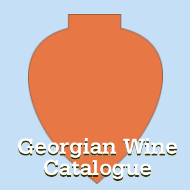 Information on the vintage process will be placed on the websites of the National Wine Agency: www.georgianwine.gov.ge and www.rtveli2017.gov.ge.